If you're heading out east this weekend, we've got a full list of parties that will be waiting you. 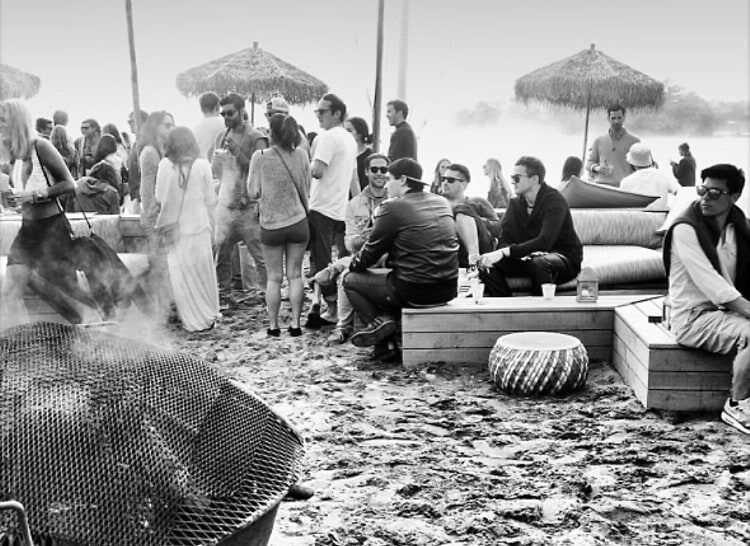 This weekend, Chris Burch is hosting an epic pool party, The Surf Lodge is continuing their summer concert series, A$AP Ferg is performing at 1Oak, and so much more! Click through the slideshow to see all that is happening out east this weekend, and don't forget to hashtag #gofghamptons!